• To integrate the use of educational technology in the teaching and learning of pronunciation . The PronSIG was founded in 1993 by Camilla Dixo Lieff and Zaina A. Abdalla Nunes. The idea at the time was to group people that would gather round interests within the field of English Language Teaching such as Pronunciation. As it was the first group linked to the BRAZ-TESOL, Camilla and Zaina consulted another teaching association, the IATEFL - International Association of Teachers of English as a Foreign Language – where the coordinator of the Pron-SIG at the time, Michael Vaughan-Rees, promptly sat down with them and informed rules and regulations that governed all the SIGs linked to the IATEFL. This happened in 1992 at the IATEFL Conference in Lille, France. Back in Brazil, the group was set up as more members were invited to join in. The first coordinator was Camilla from 1993 to May 2002. • Central Committee: Jussara Uehara , Vinicius Tavares e Thelma Marques . November 1993 - Inglês Vera Cruz - São Paulo - Camilla Dixo Lieff / Zaina A. Abdalla Nunes : “How to Exploit and Enjoy the Pronunciation Potential of Your Coursebook”. July 1994 - Pre-convention event at the BRAZ-TESOL 4th National Convention - Ribeirão Preto. Pronunciation Forum, Pronunciation Workshops by SIG Coordinator and Central Committee Members. Workshops by SIG Coordinator and Central Committee Members. August 1995 - Faculdade Ibero Americana - São Paulo. Joint Mini-Conference of BRAZ-TESOL Pronunciation and Translation SIGs. July 1996 - Pre-Convention Institute at BRAZ-TESOL 5th National Convention –Goiânia. Question and Answer session with Linda Grant, SIG coordinator and Central Committee Members. March 1998: 32nd TESOL Annual Convention – “Connecting our Global Community – Seattle, USA. Paper presented by the Pron-SIG: “Progressive Pronunciation Cycles. Guest Speaker – Joan Morley , University of Michigan, USA. 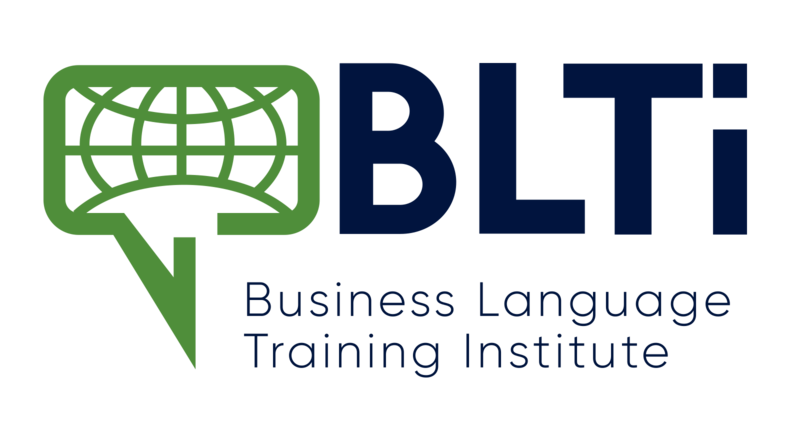 November 1998 – Braz-Tesol ABC Chapter – “Highlighting Pronunciation Work”. March 1999 – 33rd TESOL Annual Convention – New York, NY. Colloquium: “Integrating Pronunciation within Task-based Curricula”. August 1999 – 3rd Regional TESOL Southern Cone Convention. Buenos Aires, Argentina. “Taking the stress out of pronunciation instruction”. March 2000 – 34th TESOL Annual Convention, Vancouver, Canada. Navigating the New Millenium. Academic Session: “Transferring accurate pronunciation into spontaneous speech”. 17-20th July, 2000 - 7th Braz-Tesol National Convention– Instituto Presbiteriano Mackenzie – São Paulo, SP. Pre-Convention n.4 – “From Discovery to Enrichment”. 12-15th July 2001 –Braz-Tesol Southern Cone Convention – Curitiba, Paraná. Various presentation:Refletions of a Pronunciation Learner”, “Pronunciation and the Four Skills”, Short Pronunciation activities followed by discussions. 2002 – Braz-Tesol Convention –“Feedback in Pronunciation Instruction”. October 2003 -10th Pronunciation SIG Conference – Associação Alumni, São Paulo, SP. “American or British English?Neither. International English”- to celebrate the SIG´s tenth anniversary. Guest speakers: Dr. John Robert Schmitz, Dr.Angela Lessa, Gloria Delbim and Marcelo Barros. English” - Georgia TESOL Conference. July 2004 - 9th BrazTESOL National Convention – Belo Horizonte, MG. Pre convention n.5: “Pronunciation Everywhere”. April, 2005 - 39th International Annual IATEFL Conference– Cardiff, Wales. “Pronunciation in different settings”. September, 2005 - Braz-TESOL SIG Symposium- UNIBERO-São Paulo, SP. Translation, Children and Pronunciation together. 8 -11th July 2006 - 10th Braz-TESOL National Convention- Centro de Convenções Ulisses Guimarães- Brasília Pre-Convention n 6. “Getting your head and tongue round these /saIts/” ; “Listening: pronunciation tools for a challenging skill” Integrating Pronunciation into our Regular Classes". October 2007 - SIGs Get Together : Guest Speaker: Robin Walker. SENAC Consolação. 14th July 2008 – Pre convention institute at the Braz-Tesol National Convention in Fortaleza, CE. 2011 - March/April – A 12-hour-course, The Building Blocks of Pronunciation,held at CNA Liberdade, SP. 2012 - BT Pre-convention: Scoring High With Clear Pronunciation.